We discuss the Voltron trailer, The Night Manager, then we almost forget to cover spoilers for Money Monster! 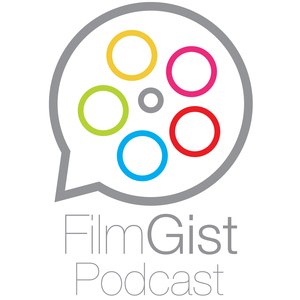 Send us feedback to filmgist@gmail.com and don't forget to rate and review on iTunes! Thanks for downloading!